These links are provided to allow those that want to, to communicate with the Lodges and groups included. When accessing these links the user leaves The Provincial Grand Lodge of Stirlingshire Web Site. 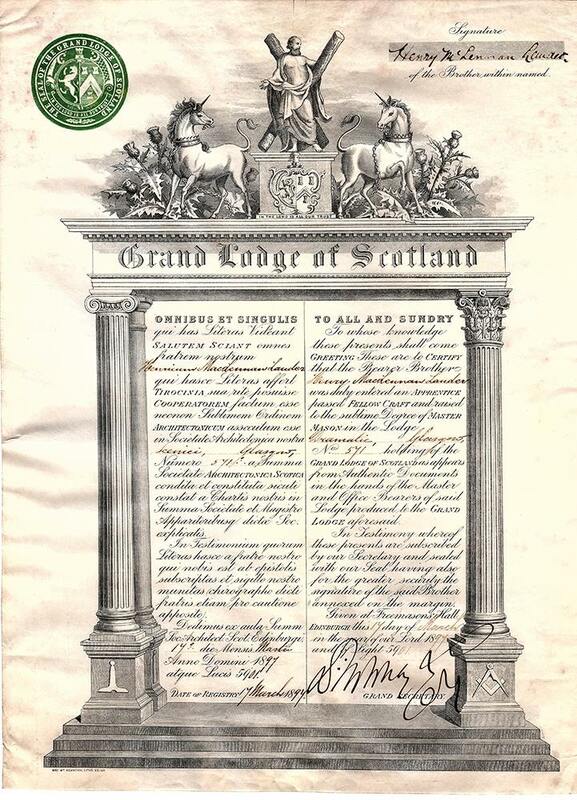 These links are included solely for the convenience of users and their presence does not constitute any endorsement by The Provincial Grand Lodge of Stirlingshire of the Facebook pages linked or referred to nor does The Provincial Grand Lodge of Stirlingshire have any control over, or responsibility for, the content of any such pages with the exception of the official Provincial Grand Lodge of Stirlingshire page. If you wish to have a link added send me details.